How do I Choose the Best Swollen Feet Remedies? Epsom salt foot baths can help treat swollen feet. A person with swollen feet. Applying ice is a simple swollen foot remedy. The best swollen feet remedies usually depend on what is causing them to swell. 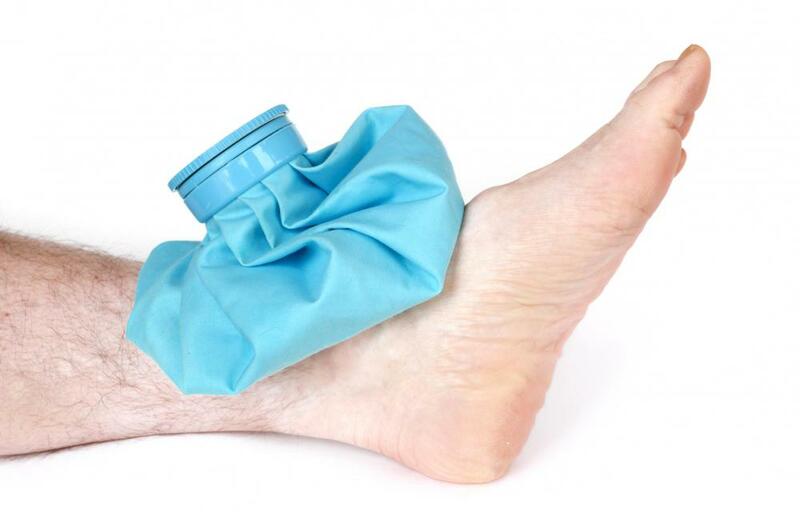 Typically swollen feet remedies include elevation of the feet, anti-inflammatory medications, and ice packs. Generally, swollen feet are caused by too much standing or walking, or by wearing tight shoes. Sometimes, however, swollen feet and ankles can be the result of water retention, congestive heart failure, and kidney problems. When foot edema or swelling is related to prolonged standing, resting the feet and elevating them often bring relief. Other swollen feet remedies are wearing comfortable shoes, applying ice to the feet and Epsom salt foot baths. 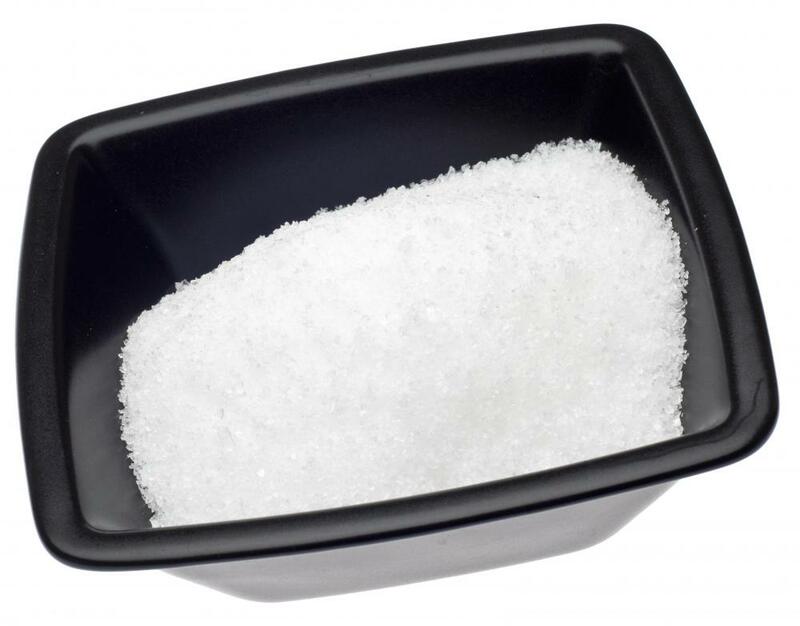 Occasionally, water retention contributes to swollen feet, and in these cases, dietary changes to reduce salt in the diet are often recommended. Pregnancy often causes swollen feet, but before swollen feet remedies are employed by the expectant mother, she should consult her doctor to rule other medical causes. Foot edema that is associated with pregnancy can usually be relieved by elevating the feet higher than the heart, and limiting prolonged standing. In addition, when foot edema is related to water retention, increasing water intake might help flush out retained water from the tissues, reducing swelling. Typically, when swollen feet occur in both feet, a systemic condition is sometimes the culprit. 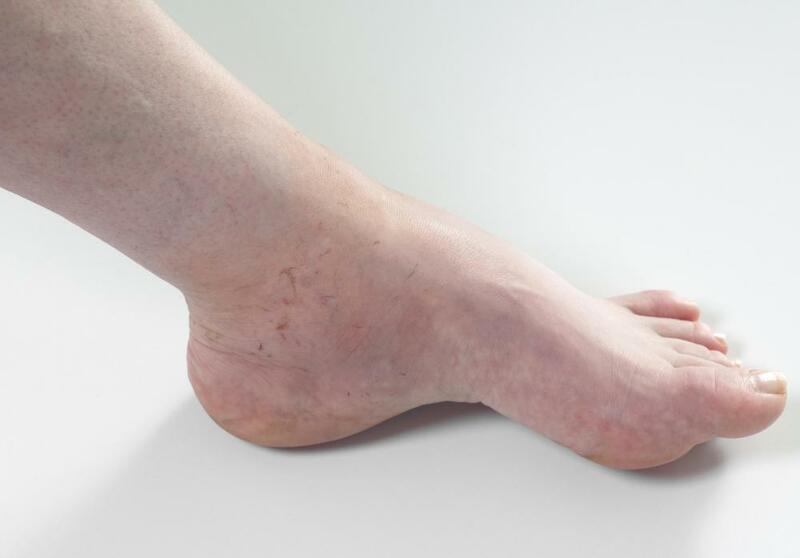 Conversely, when only one foot is swollen, injury or alteration in the drainage system in the limb might be suspected. Before the physician can determine appropriate swollen feet remedies, he needs to determine the cause. Medical testing of swollen feet include a through medical examination, doppler ultrasound, x-rays, and blood tests to determine kidney function. Usually, however, swollen feet are caused by harmless conditions, and symptoms will usually go away with a little rest and elevation of the feet. Pain can also accompany foot swelling and can be relieved by taking an over-the-counter pain medication. Sometimes, individuals might need to purchase shoes in a larger size to accommodate the swelling, because wearing shoes that do not allow for foot swelling can worsen the condition. If conditions such as arthritis are responsible for swollen feet, swollen feet remedies might include physical therapy management. A physical therapy program can help restore mobility and increase blood flow to the feet, thereby improving circulation and reducing swelling. Also, some physical therapy departments use whirlpools to stimulate circulation, which can dramatically decrease foot swelling. In most cases, the patient will need a referral from his doctor before he can begin a physical therapy program. What are the Most Common Causes of Red Swollen Feet? What Causes a Swollen Epiglottis? What are the Most Common Causes of Painful Swollen Feet? What is the Connection Between Diabetes and Swollen Feet? What are the Best Swollen Ankle Remedies?